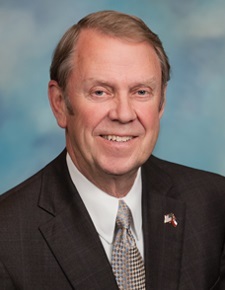 Mississippi Insurance Commissioner Mike Chaney on Wednesday supported for OEM repair procedures and indicated State Farm and other insurers should comply with them, according to correspondence provided to us by a collision repairer. Clinton Body Shop owner John Mosley had shared with Chaney on Wednesday comments from the repair facility’s insurer State Auto in which the carrier advised following repair procedures. Mosley asked Chaney, his rival in the 2015 Republican insurance commissioner primary, via email Wednesday when Chaney would “take a stand on this for consumers and the industry that repairs their vehicle ? Chaney replied Wednesday his agency would continue to support automaker procedures. This position is consistent with what the state has advised dating back to at least 2017. 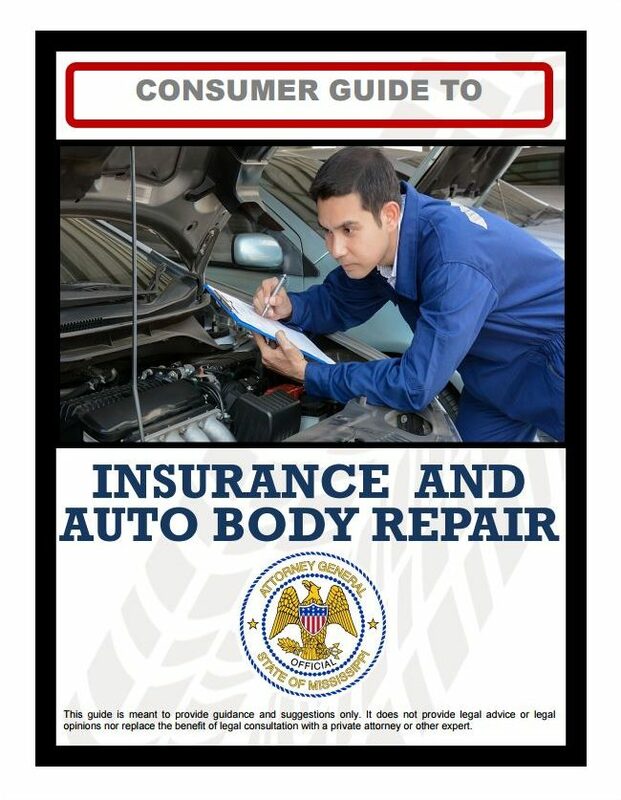 Democratic Attorney General Jim Hood’s office released a “Consumer Guide to Insurance and Auto Body Repair” after working with a task force including his agency, the DOI and various stakeholders. A proper repair is performed pursuant to the original equipment manufacturers’ (“OEM”) repair procedures and using OEM or OEM equivalent parts that have been properly tested pursuant to or meet the manufacturers’ specifications. Both Chaney and Mosley served on the task force.